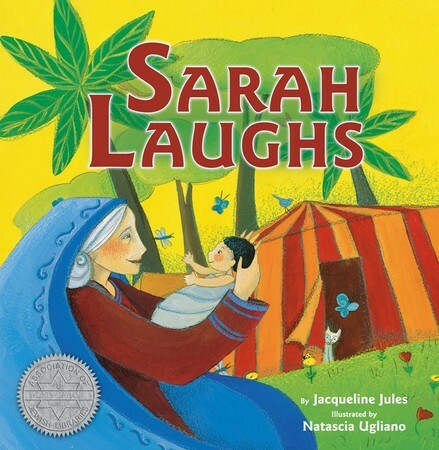 This biblical story tells of the elderly Sarah who laughs in delight when she overhears three strangers tell her husband Abraham that he will soon become a father. When a son is born to her the following year she names him Isaac, which means laughter, and the world rejoices with her. Can You Hear a COO, COO?